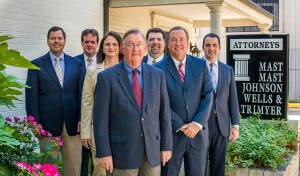 Lawyers in Smithfield, NC Since 1962. Since 1962, the lawyers at Mast, Mast, Johnson, Wells & Trimyer P.A. have been providing powerful legal service to Smithfield clients and throughout the eastern North Carolina vicinity. Though our law practice focuses on Wake and Johnston counties, we also handle nearby areas very easily. The Mast Firm has acquired a standing a being a dependable group of hard-working local Smithfield lawyers who put clients’ needs and wants first – where ever they’re located. Mast, Mast, Johnson, Wells & Trimyer is large enough to work with even the most complex cases. As well, we personalize our legal approach to our clients’ specific needs. If you need to talk to a good local lawyer with respect to a traffic ticket, personal injury claim, estate planning need, or a family law matter, feel free to email or call us. Our company is all set to promptly help you. 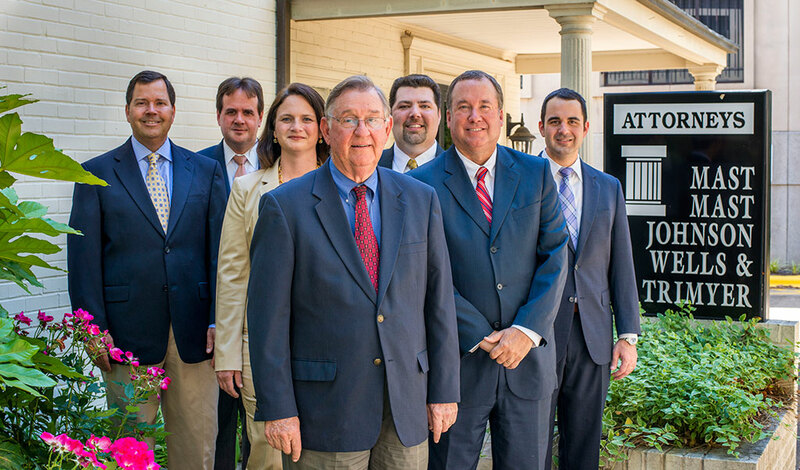 For more than four decades, our attorneys have been representing plaintiffs and defendants in a wide variety of legal cases in Smithfield and Johnston County. With that type of experience, we know what to look for – and just what YOU should expect. We’ll give you the dependable legal services you expect what ever type of lawsuit you might have. Our Smithfield personal injury lawyers fight vigorously for you. Whether you were initially injured in an automobile, truck or van, slip/fall, negligence, or medical negligence case, we will fight to acquire the highest possible sum of financial settlement coming from the negligent party’s insurance company lawyers or other potential sources.